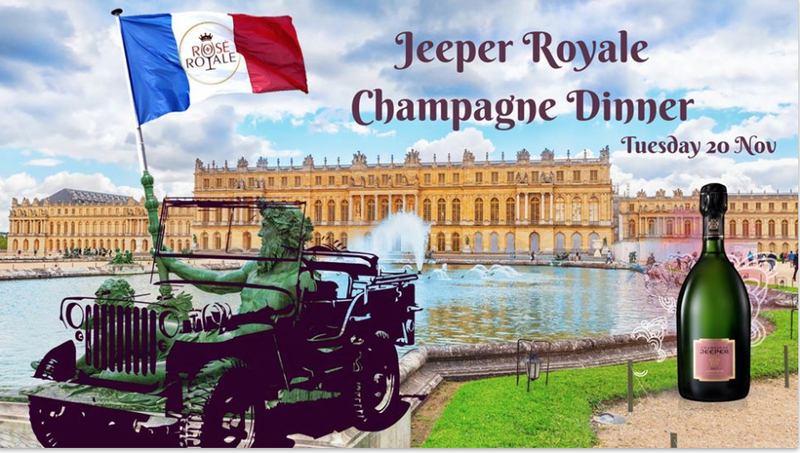 Join us for a very special Jeeper Royale Champagne 5 course degustation. 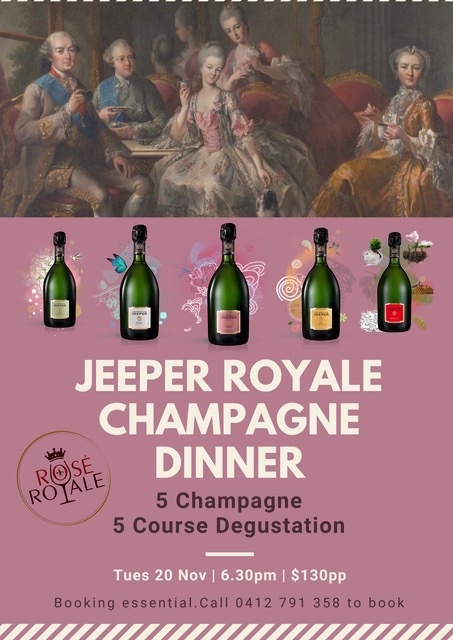 Sam Ferjou of Champagne Jeeper, DiscoverVin and Rosé Royale are teaming up to bring to you the opportunity to sample this range of stunning champagnes paired with a 5 course menu. Limited seats. Credit card details required to secure bookings. No-show and late cancellation fee apply. It will be a special night! Grab tour seats now, places limited. We recently attended Tyson Stelzer's Taste Champagne events in Brisbane, Sydney, Canberra, Melbourne, Adelaide and Perth. We were happily blown away by the reaction to our Champagnes. There was a genuine buzz about Champagne Jeeper, a house which has substantially lifted the quality of its production in the last decade. It was nominated by many attendees as the standout of the show. 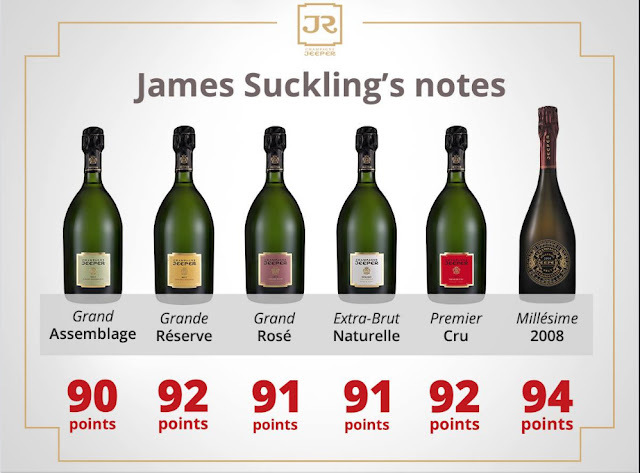 It's cuvées are predominantly Chardonnay, aged for 2 years in old oak (third only to Krug and Bollinger in oak barrel stocks), with 5 years minimum ageing on lees, sustainable production and vegan friendly. Chief winemaker Marie-Luce Thierry, at the age of 30, for 2 consecutive years has been a finalist in the International Sparkling Winemaker of the Year awards. 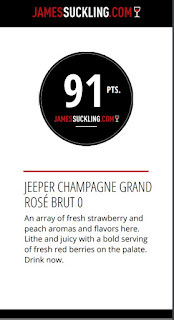 Jeeper Grande Rosé NV was recently listed exclusively in Britsh Airways First and Business lounges. It's Champagne you deserve! International expert James Suckling recently published his review of 300 current release Champagnes. All of the Champagne Jeeper range made it to the top 300. He gave new reviews to our 3 cuvées of Champagne Jeeper available online. 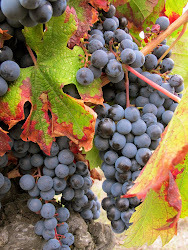 Recently we have had lots of requests for vegan wine. 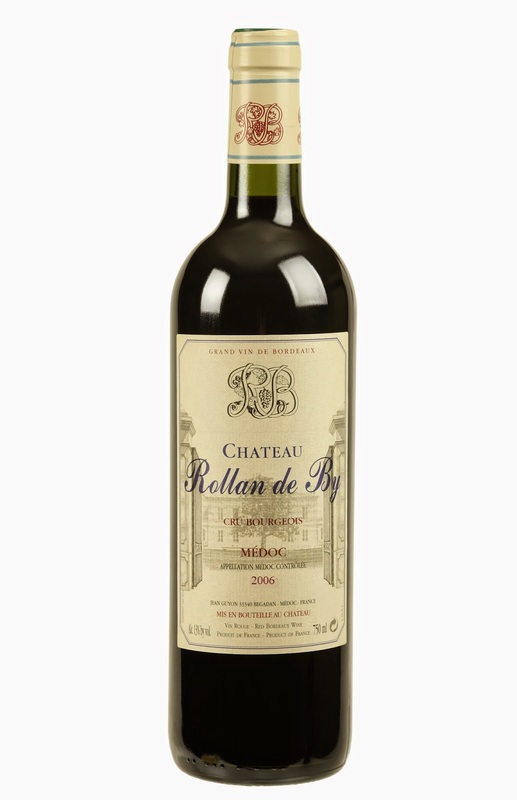 And many sommeliers are telling us they are similarly receiving lots of requests for vegan wine. 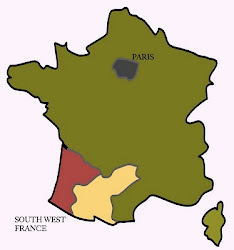 Many wines are fined or clarified with meat products. The idea is to add an agent that will bind with sediment. 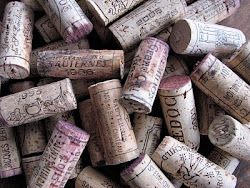 Veganswines are either completely free of fining agents or they use vegan fining agents such as bentonite clay, carbon, diatomaceous earth or kaolin. Some wine producers have started labelling their products "vegan-friendly". Look out for the Ⓥ symbol, or the words "vegan -friendly" on back labels. Recently we have started to seek clarification from our producers as to whether their products are vegan-friendly or not. So far we know that the wines of the following are vegan-friendly. Next week-end its the Alliance Française de Melbourne French Christmas Market. Open from 10am to 5 pm Saturday 9 and Sunday 10 December 2017. 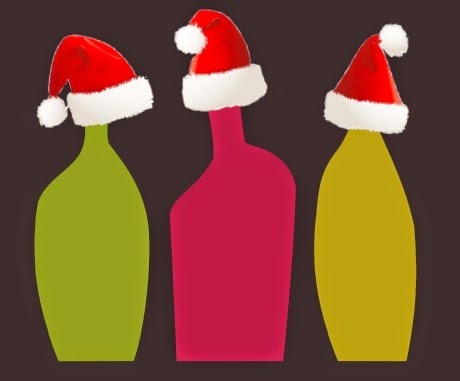 Come and see us for a wine tasting, grab some bottles to take home, order some wine for delivery or pick up some gifts. 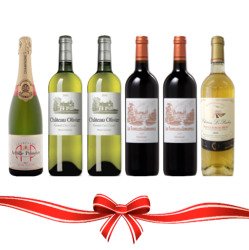 You might find your new favourite French wine! We will have some great deals for you. One of our favourite things in spring is fresh Asparagus. 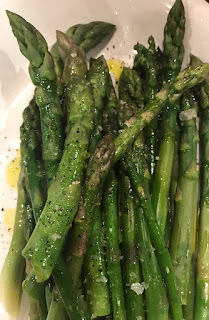 We are lucky enough to have our own asparagus patch, but the supermarket asparagus is a seasonal treat as well. We love to serve it simply: microwaved, blanched in cold water (to stop it over-cooking), a squeeze of lemon (or lime or orange), a drizzle of good olive oil, Murray Salt and black pepper. Add a grating of parmesan if you are feeling indulgent.